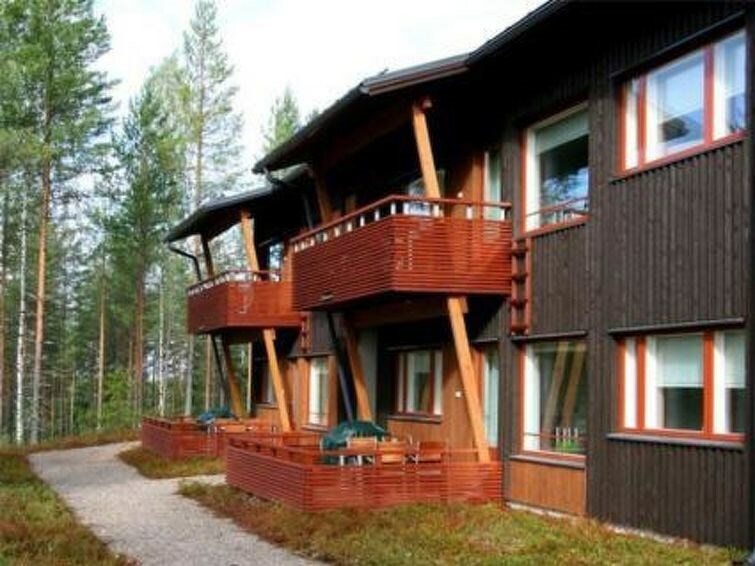 This holiday apartment located in Vuokatti ski center was completed in 2007. KaisanSydän Kertti apartment floor area is 50 m². There is combined living room & kitchen. 2 bedrooms, each with separate beds for 2 persons (in second bed room isn´t window). Living room with sofa-bed for 1-2 persons. Washroom/toilet, sauna (electric heating). Terrace with furniture and barbecue (gas) use at summer time. Extra details: Wi-Fi Wireless Internet -connection. Warm skies service room, plug for a car. Child equipment provided, if necessary (high chair, pot and travel bed). For a children there is a shared playground on the yard. The house is built into the hillside, when apartment KaisanSydän Kerttu entrance is from corridore of the house, apartment is located on the 1st floor. 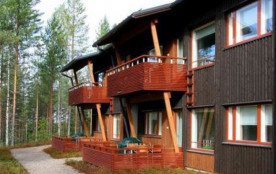 These well-equipped apartments of KaisanSydän are located in the ski center of Vuokatti, close to the slopes and ski tracks. There are 8 apartments in the 2-storeyed building. Apartment nr 1-4 is located upstairs and nr 5-8 downstairs. Check in on arrival day at 16 o'clock from the day of departure at 12 noon, also in weekend bookings. 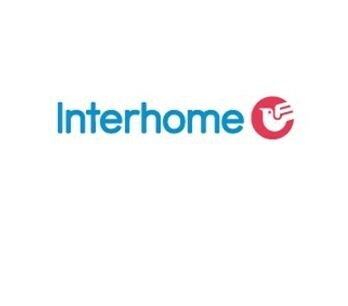 Final cleaning and bed linen (sheets and towels) included in price. Pets allowed at extra price.